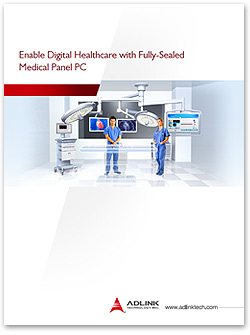 The MLC 4-21 is a medical panel PC with fully-sealed aluminum housing and no grooves or joins to facilitate easy cleaning with standard disinfecting agents. 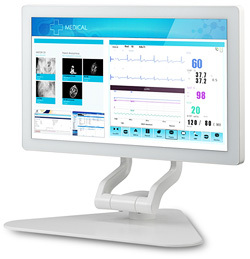 Powered by the latest 4th generation Intel Core Processor, the MLC 4-21 medical panel PC offers high performance computing power, is IP65 rated and has IEC/EN60601-1 and IEC/EN60601-1-2 medical certifications. 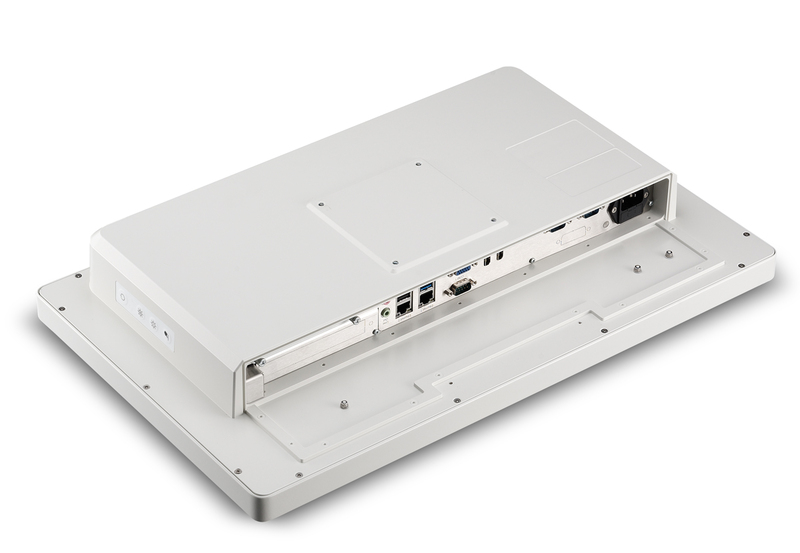 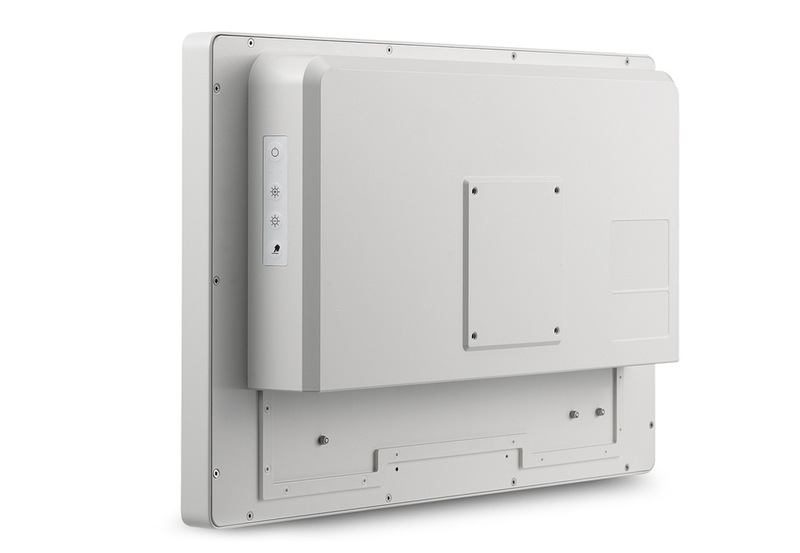 In addition, the MLC 4-21 panel PC is designed with electromagnetic emission shielding, preventing interference with nearby sensitive equipment and allowing it to be safely used in close proximity to patients. 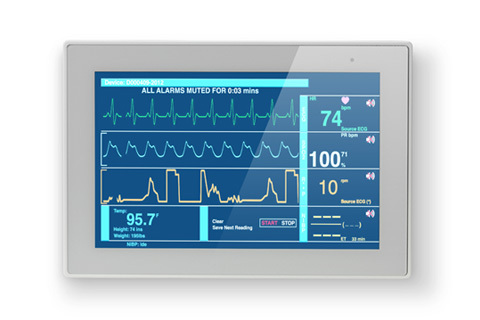 The MLC 4-21 medical panel PC meets the needs of a wide variety of clinical environments, provides convenient data input via multi-touch screen, and additional functionality with optional RFID, 2D-imager, Bluetooth, Wi-Fi, and camera, allowing it to meet current and future needs of the medical environment. 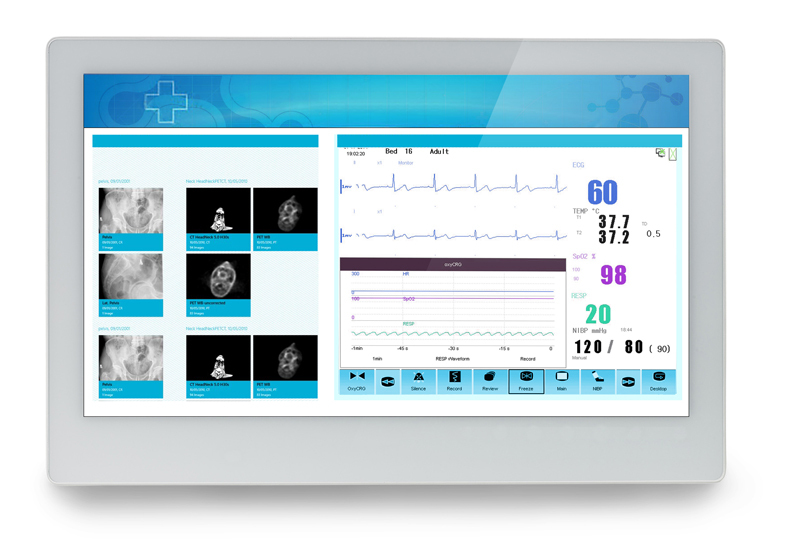 The ADLINK MLC 4-21 facilitates digitally integrated operating rooms in order to provide state-of-the-art healthcare solutions. 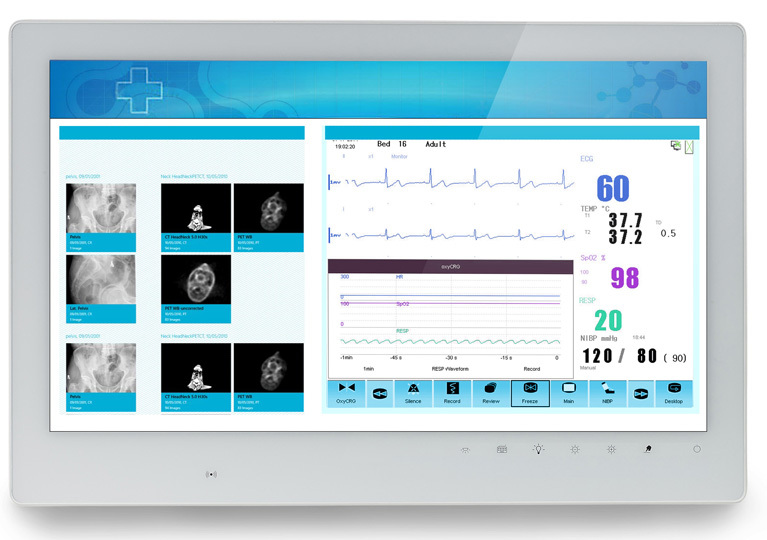 This medical panel PC allows doctors and nurses to manage the patient?s vital statistics and other critical information during surgery, as well as conveniently view scans and images. The MLC 4-21 is your first choice in medically certified panel PCs with fully-sealed, hygienic design and flexible expansion capabilities.